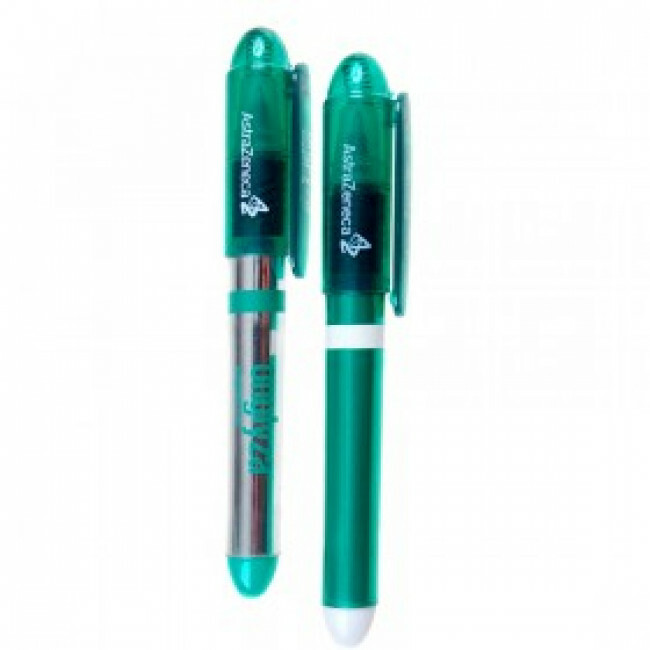 -Great for mammogram reminders, home self-screening tips, research fundraisers and other breast cancer awareness campaigns. 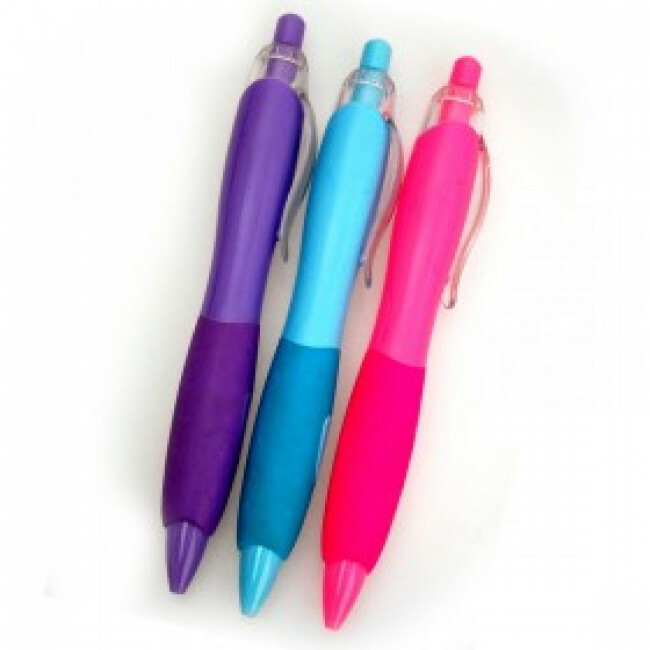 -Soothing pink barrel color intensifies the power of your imprinted statement. 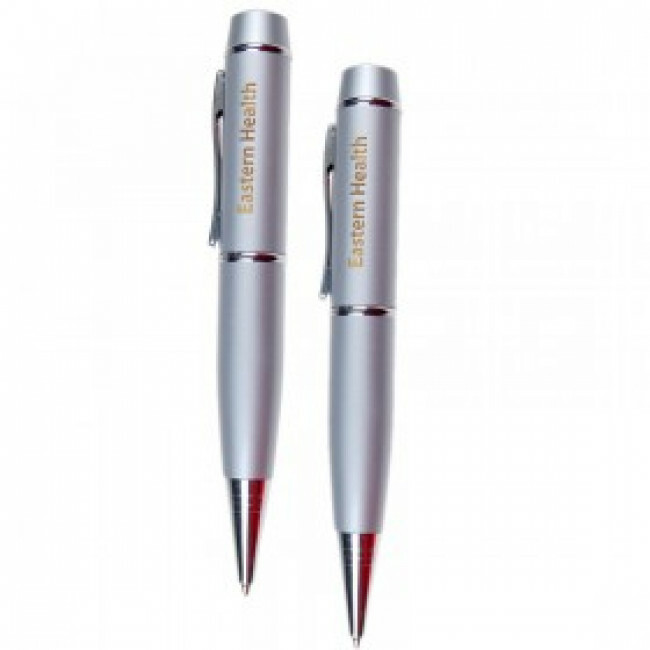 -Satin silvertone trim is sprinkled throughout the plastic barrel for a polished sheen. 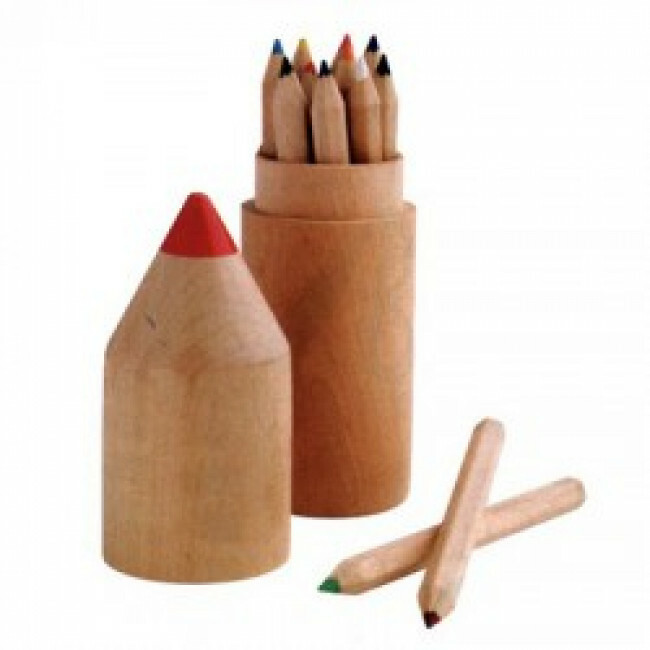 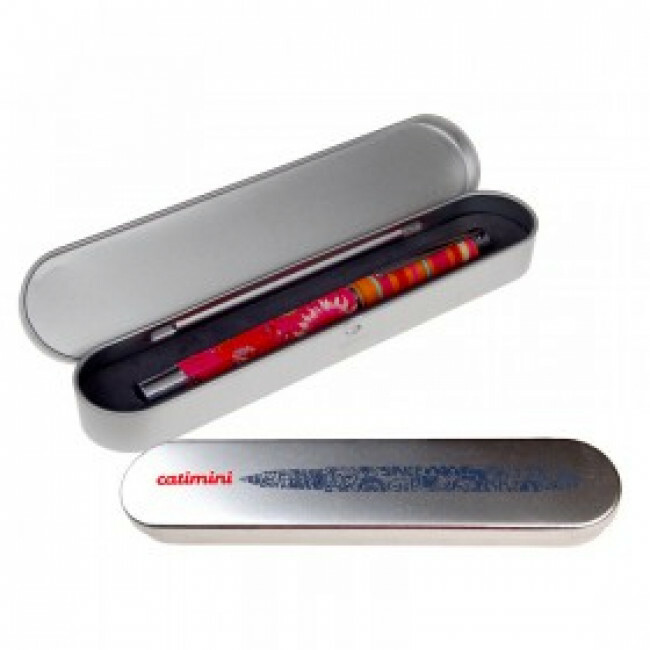 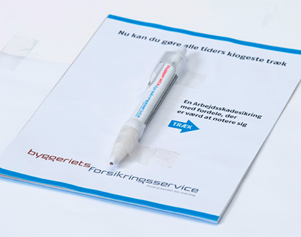 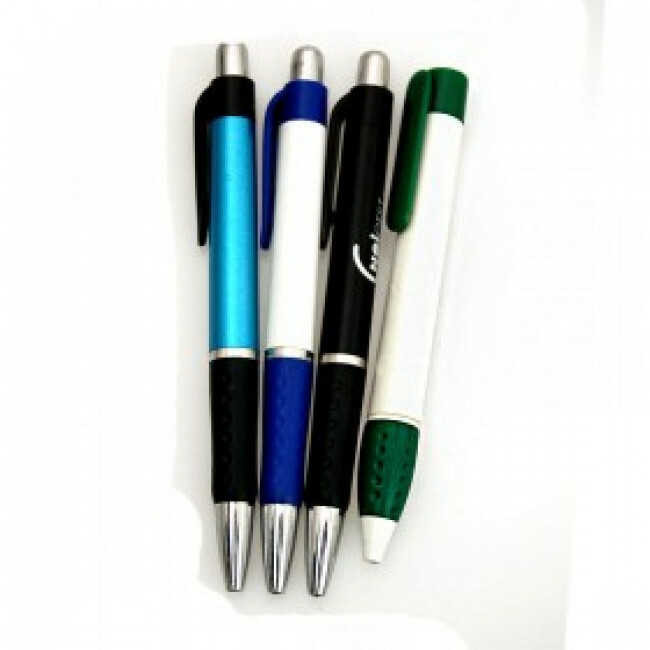 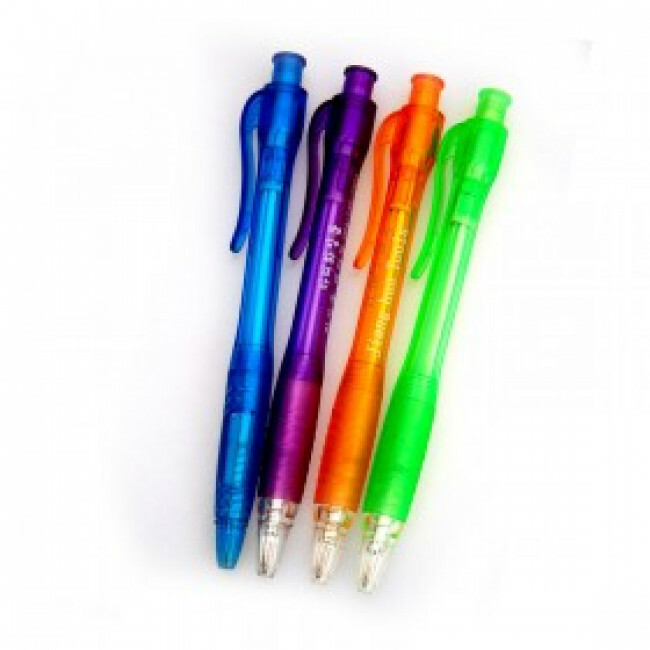 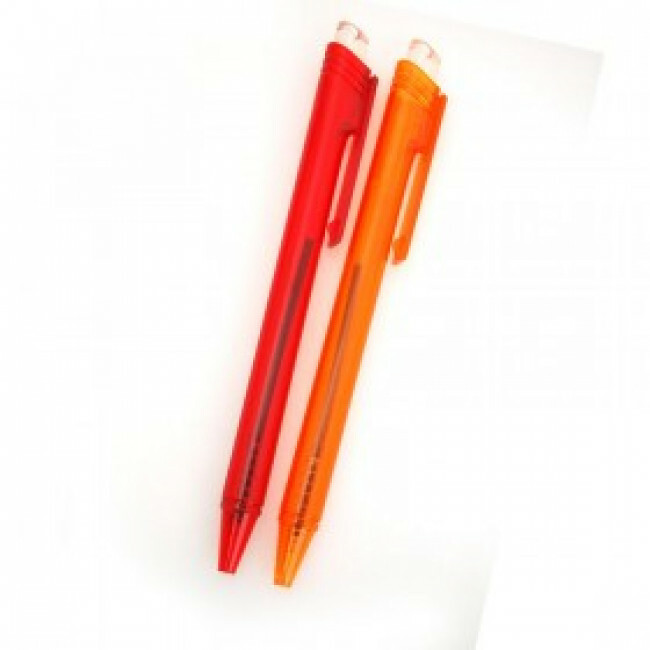 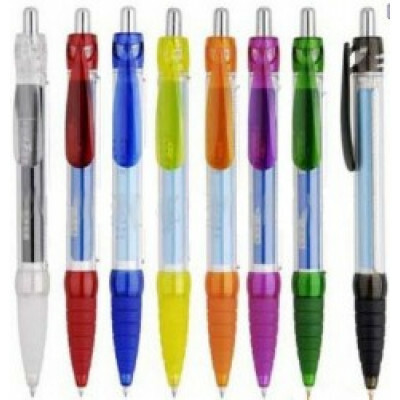 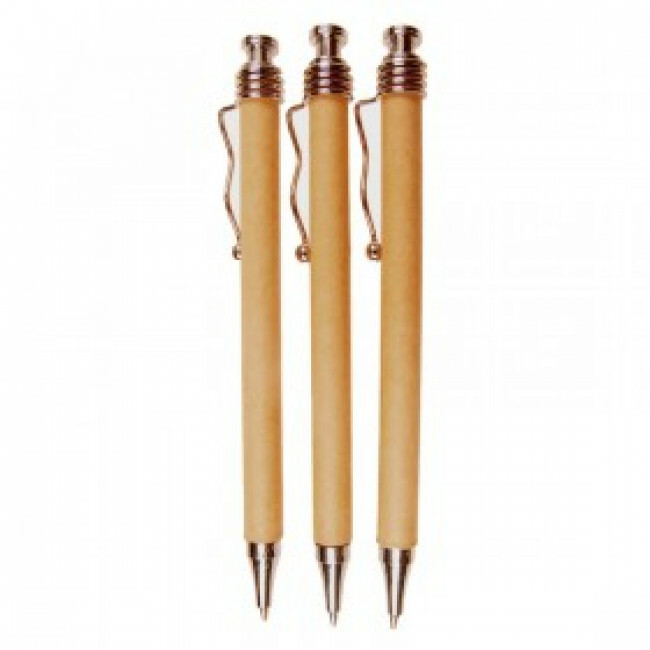 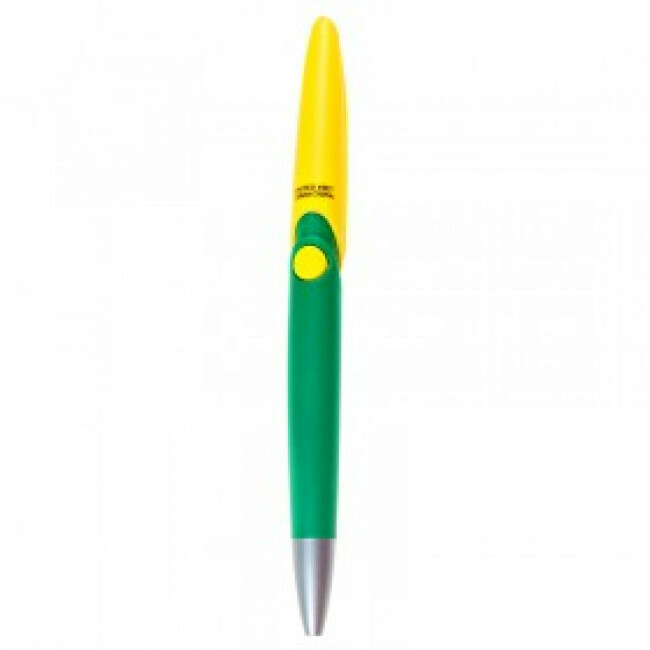 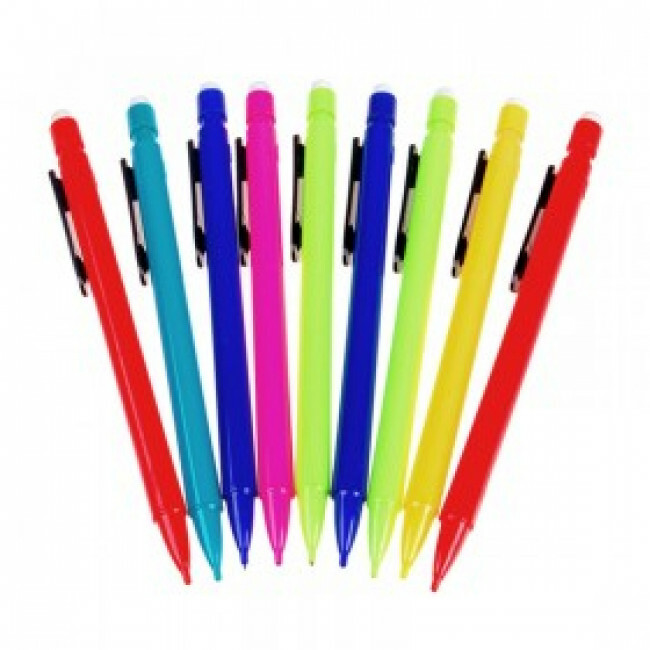 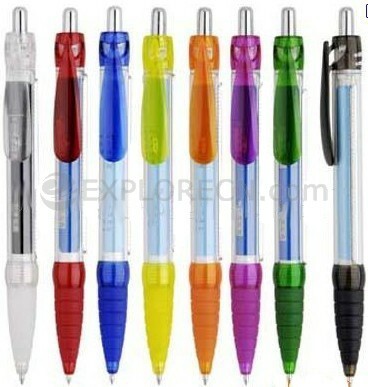 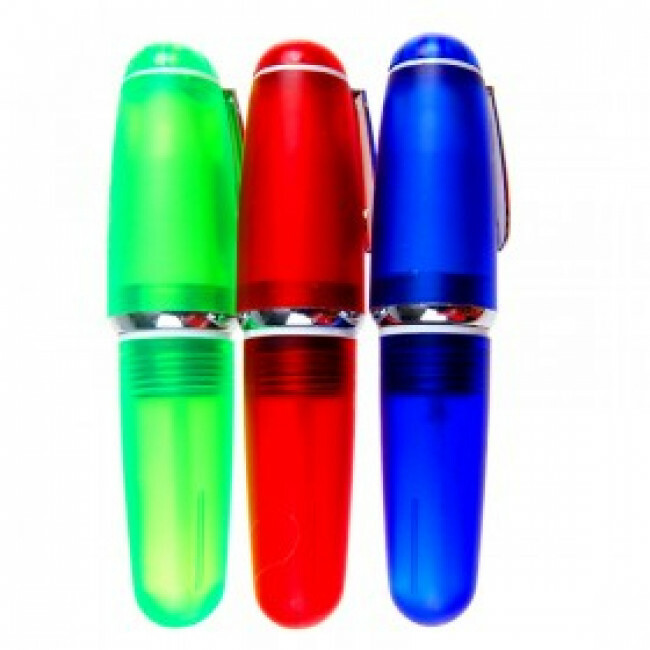 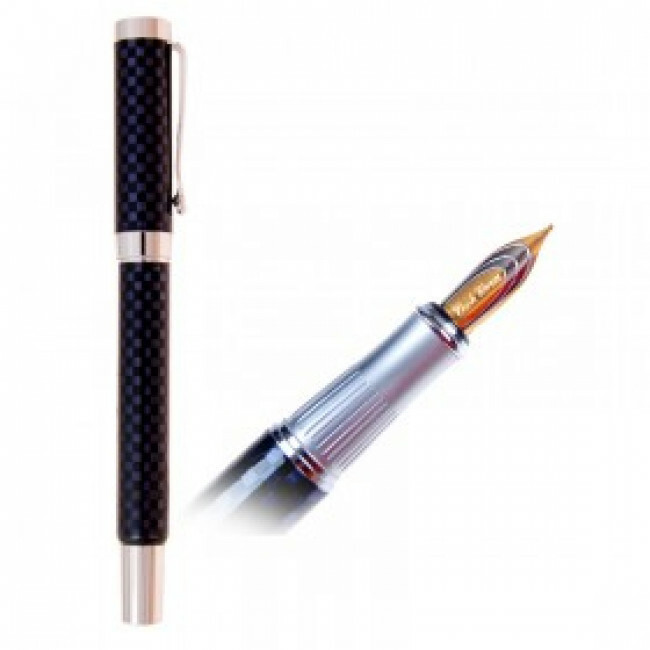 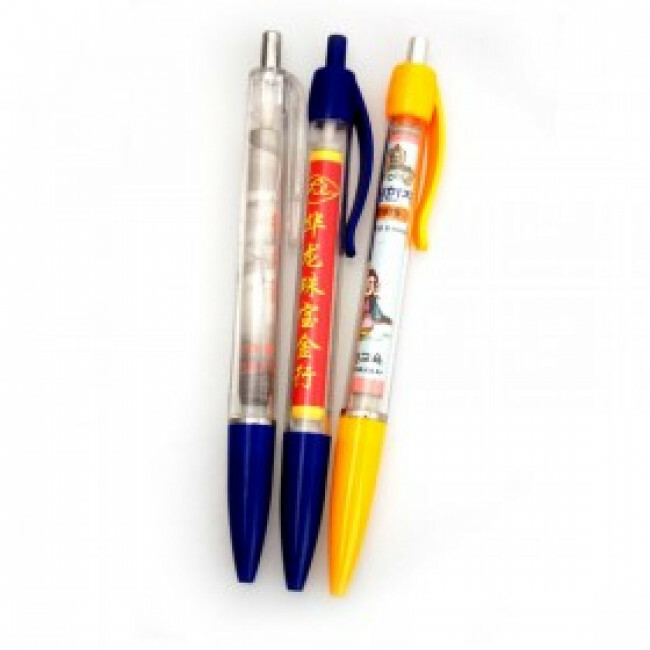 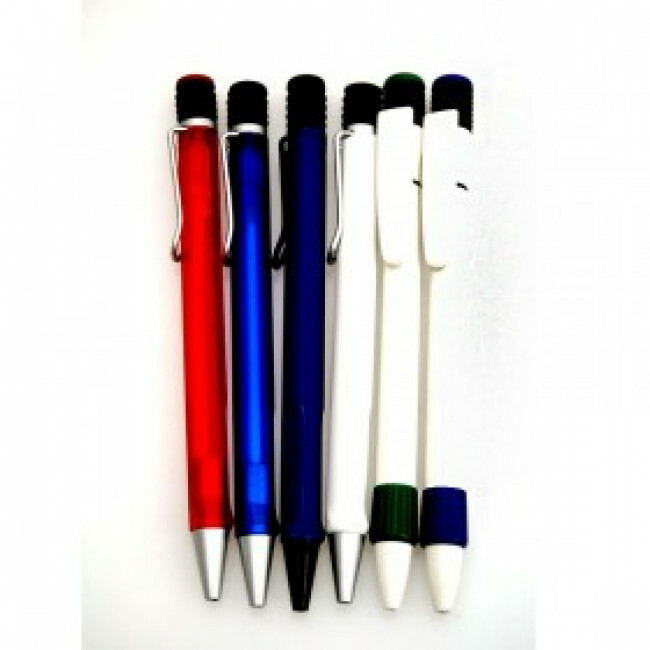 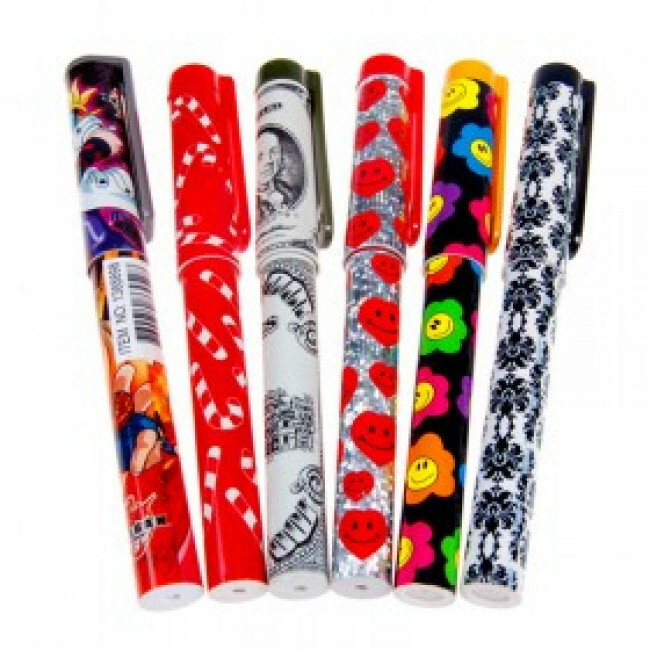 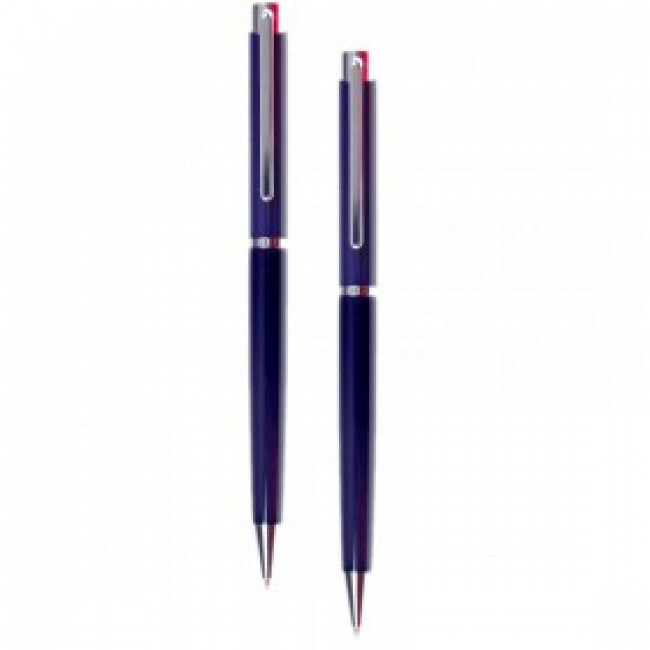 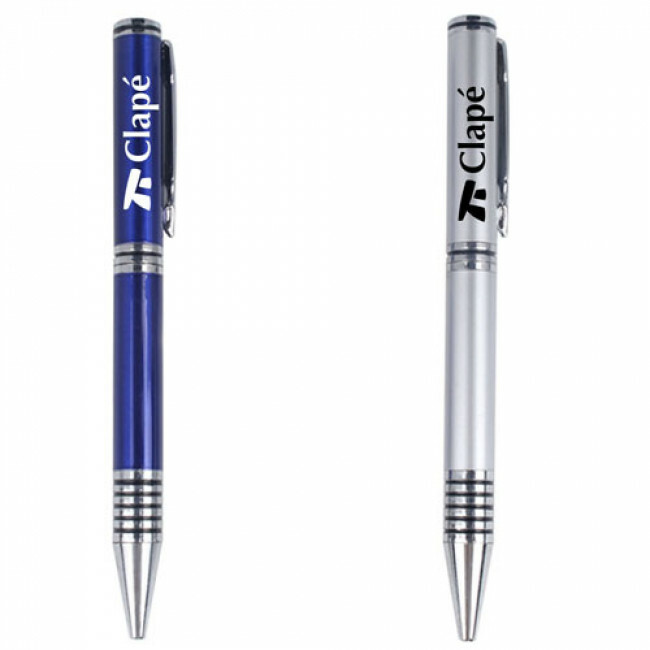 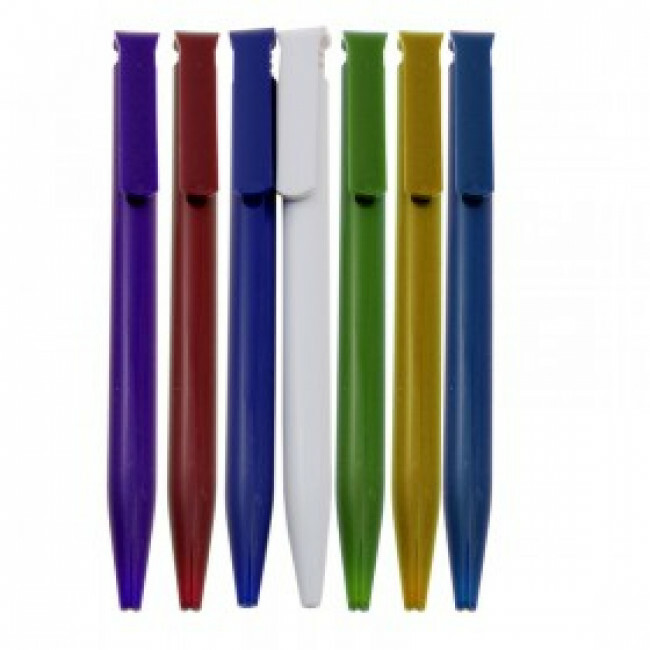 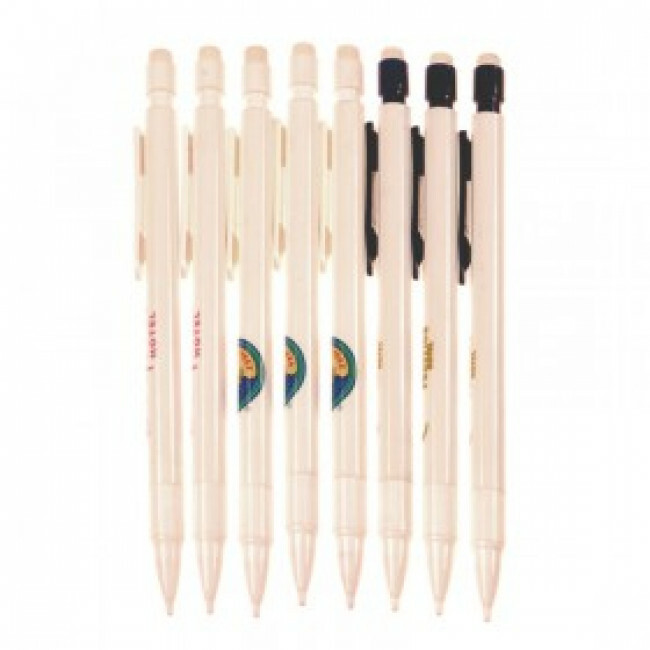 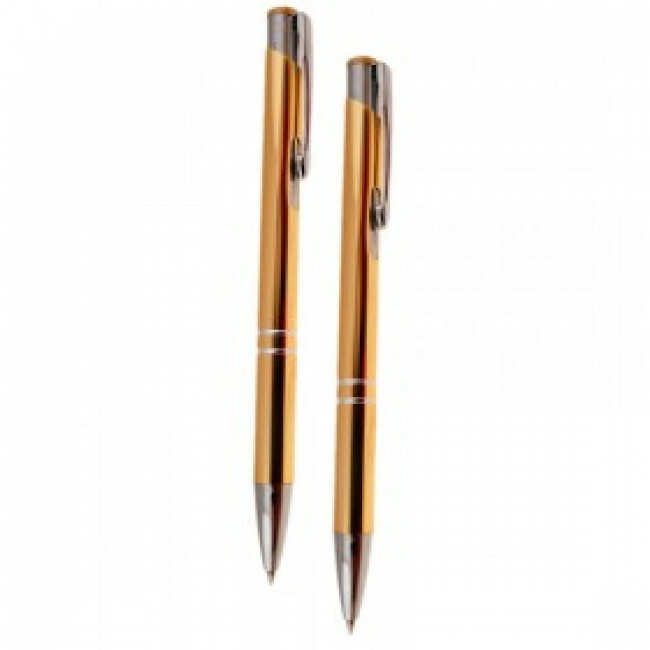 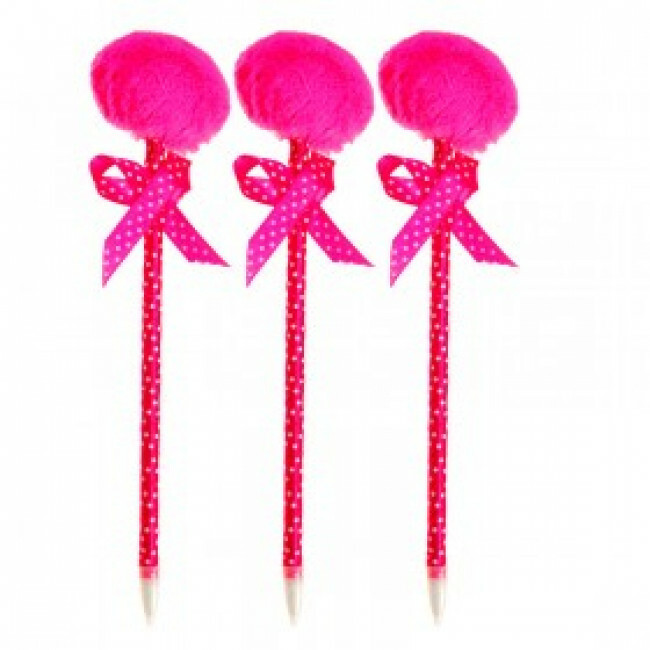 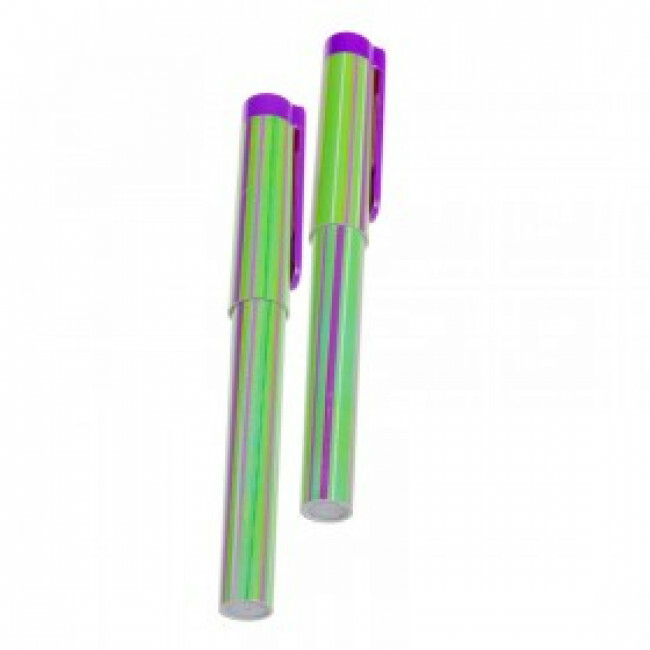 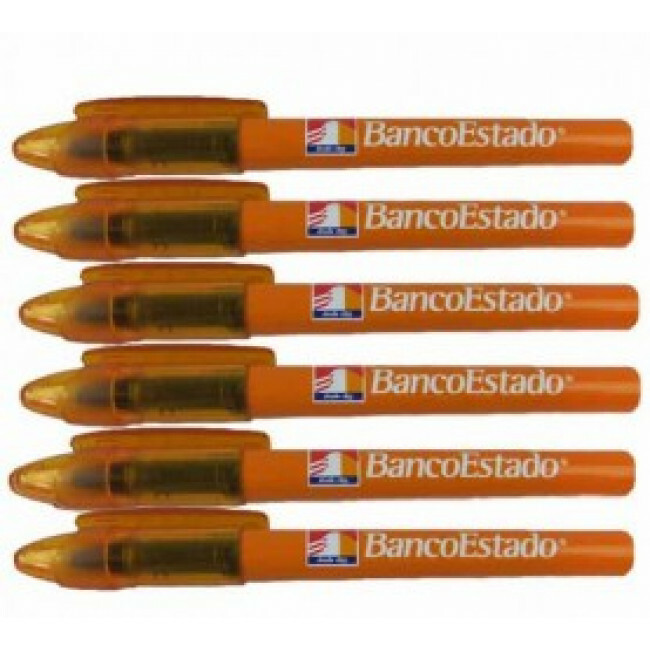 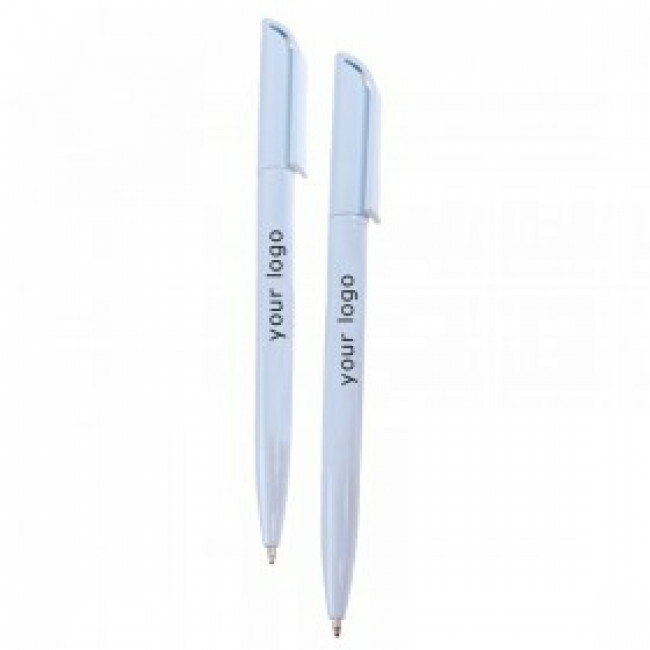 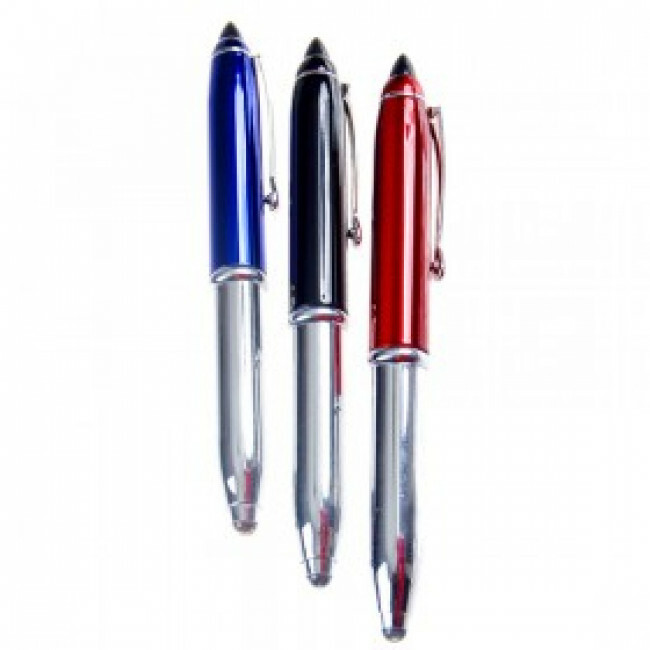 -Ribbed comfort grips make it easy for your customers to grasp the retractable pen—and your message. 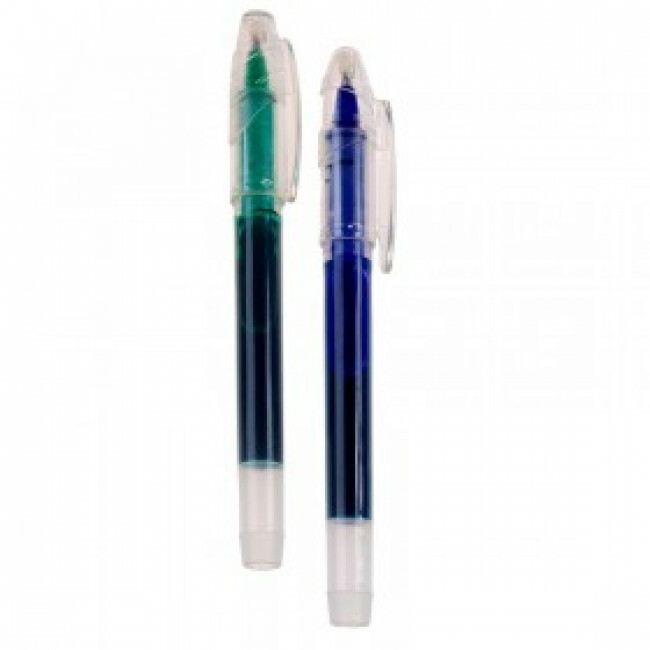 -Medium-point blue or black ink is available.